From the stables of Rested Mind Entertainment comes the "The New School Lamba Rapper"; SAMSHINO, whose indigenous rap ad punchlines has paved way for him and also some awards. 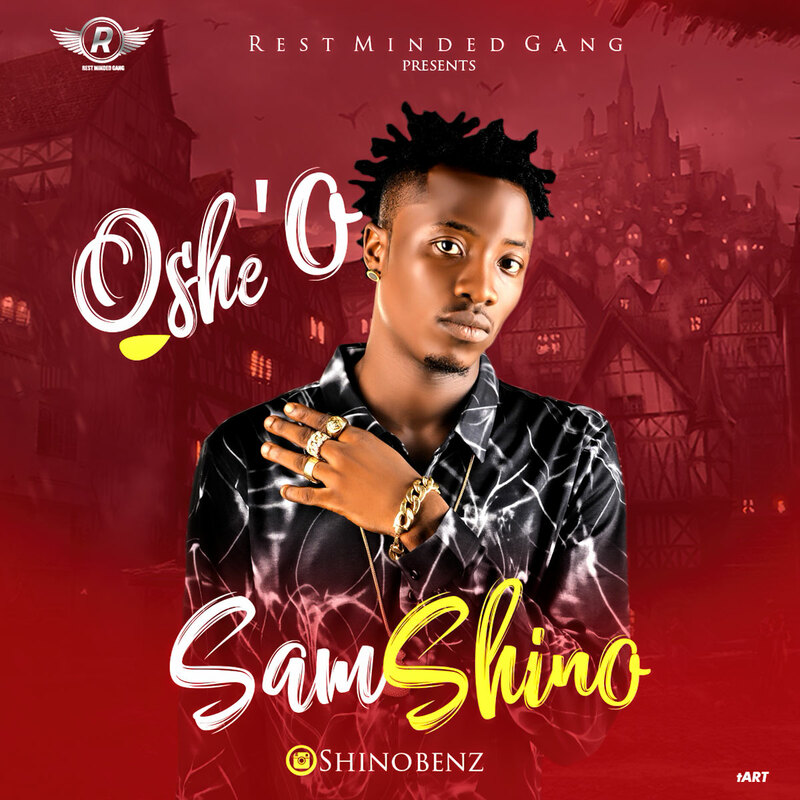 Samshino brings the heat up to Nigerian Music industry with this new track OSHE'O. follow on all social media: @Shinobenz also follow CEO: RMG @official_ifychase. 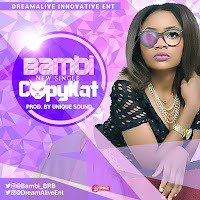 Download and Listen below.